CityMouse - This Sunday is the parade! 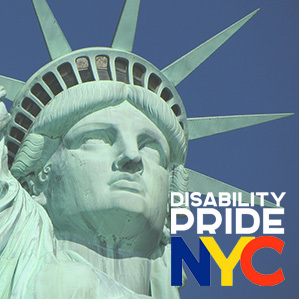 Sunday will be the first annual New York City Disability Pride Parade. Meeting time is at 10AM in Madison Square Park. The parade begins at 12PM sharp and will extend from the park all the way down to Union Square. CityMouse will be there and we hope to see everyone too!